The World Archery body has dropped its threat to suspend the Archery Association of India (AAI) as it recognized the BVP Rao-led faction as a member of the world governing body in “good standing”. Rao took the matter into his own hands and met top officials at its headquarter in Lausanne on Monday. 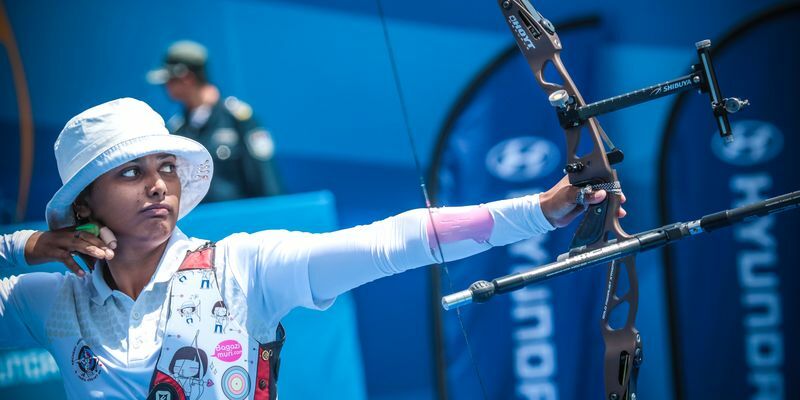 There’s good news in store for Indian archery fans all across the country as the World Archery body has revoked its decision to suspend the Archery Association of India (AAI). The world governing body has now recognized the BVP Rao-led group as a member of the world governing body in ‘good standing’. The World Archery body had last week refused to recognize the outcome of the AAI’s December 22 General Assembly and the subsequent election of Rao as president. In addition to that, they had also decided against imposing any penalty on the AAI for conducting the election as per the amended constitution framed by the Delhi High Court-appointed administrator, S Y Quraishi, despite stern opposition from certain members. “India is a promising archery region and it is imperative that we build a strong federation that will realise its potential going forward. As such, we will not rush this process but work towards a stable long-term outcome. “World Archery has the interests of Indian athletes as its priority throughout this period and will put paramount importance on ensuring that those athletes’ preparations for the Olympic Games in Tokyo are not interrupted as a result of administrative uncertainty,” World Archery secretary general Tom Dielen said in a statement on Tuesday. The World Archery body had a change of heart on the matter after Rao took control of the matter and met the global body’s senior officials at its headquarter in Lausanne on Monday. However, the IOA tried hard to convince World Archery not to approve Rao’s election as president. “If this election of the AAI goes unchallenged, it would set a precedent that (will) endanger autonomous governance of sports organisations, which would have lasting impact on entire sporting ecosystem,” IOA’s executive director Irene Koshy wrote in a letter to Dielen.